For detection of on-target or known off-target CRISPR events in cultured cells. 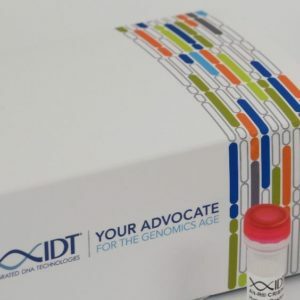 Kits use the T7 endonuclease I (T7EI) mismatch cleavage assay to detect on-target genome editing and estimate genome editing efficiency in CRISPR-treated cells. 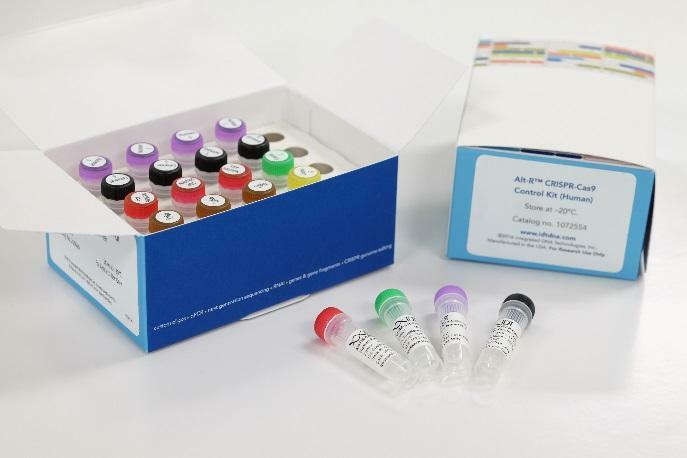 Control Primer Mixes for use with kits determine editing efficiency in samples transfected with Alt-R CRISPR HPRT Positive Control crRNAs [available for the Alt-R CRISPR-Cas9 System and Alt-R CRISPR-Cas12a (Cpf1) System]. 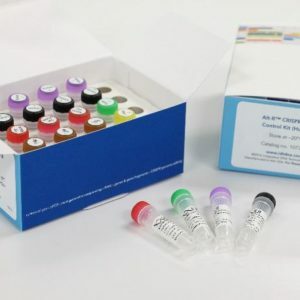 Each kit contains T7EI endonuclease, T7EI reaction buffer, and T7EI assay controls. Shipped on dry ice (150 NIS additional shipping fee applies). Control Mrimer Mixes contain forward and reverse primers for each HPRT gene, provided in a single tube for your convenience.